MIDI is using Smore newsletters to spread the word online. 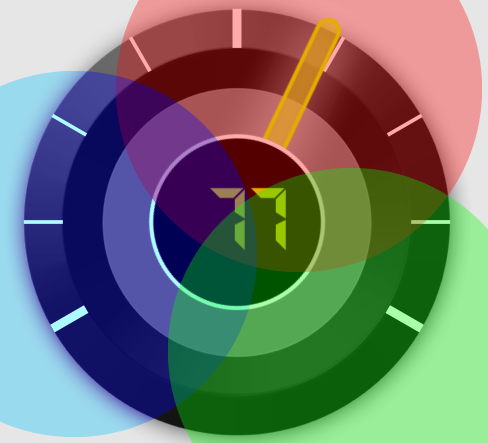 Avoid the light show of in-between colors (or sounds) with Send on Release Only. Knobs* that are set to send-on-release will send their values only when you lift your finger off the iPad. 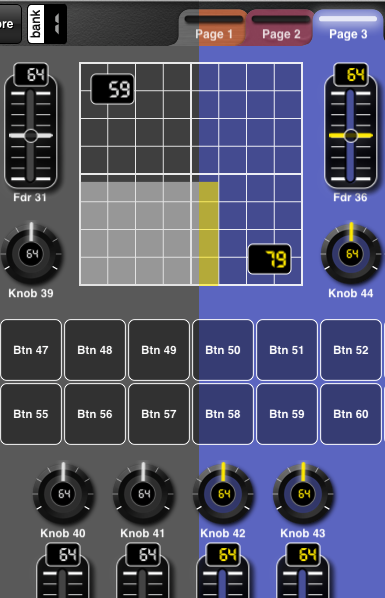 Have a knob crawl (or snap) back to its default value when you lift your finger. Think pitch-bend wheel. Think Snap to Default. Snap to Value—Press a button and MIDI Designer will turn a knob to a specific value. Choose speeds from hare to tortoise. These features resulted from dialogues with lighting engineers, but for making music, they're magical. * Knobs = knobs, sliders, crossfaders, and axes of XY pads. Full list of features for 1.3.7. Drag your finger across momentary buttons to play a glissando, or slide across toggles to mute 10 tracks at once. Use in conjunction with super- and subcontrols for true innovation. Snap to Default for dynamic controls and Snap to Value with fixed-speed and fixed-time options push MIDI Designer further ahead from being "just" a generic MIDI Controller. 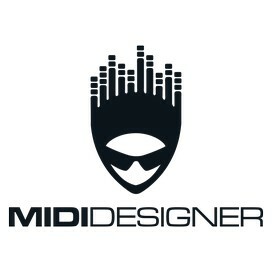 MIDI Designer: it's an instrument, too. Control other apps on your iPad with Virtual MIDI, or let them control MIDI Designer... hello Lemur and those bouncy XY pads! Deselect hardware ports as you see fit. Connecting is important, so we took a deep look and reconstructed. Send on Release for knobs and other variable controls: sometimes you just don't want to hear (or see) intermediate values, especially for program or template changes. Select this option for controls (or supercontrols), and they'll send their value (or do their work) only when you lift your finger up. Overhaul of MIDI connect subsystem and the corresponding UI. MIDI Designer can also provide Virtual MIDI endpoints. The "Snap" Features: Snap to Default Values and Snap to Value. These are great features in their own right, but they also hint at the future of Lemur-like "physics" in MIDI Designer. Fixes, fixes, fixes: many corner cases in super-subcontrol relationships have been resolved, and many other obscure defects have been handled. See the full list here. We hope you'll see the new expressive possibilities that 1.3.7 gives you. 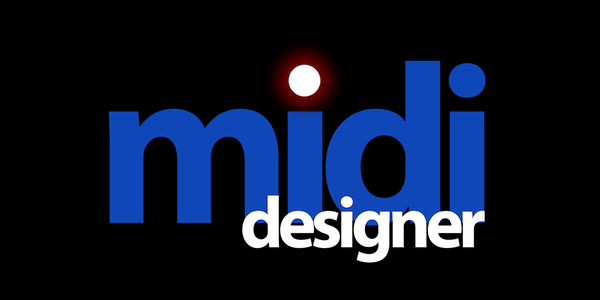 As always, check it out for free with the Lite version of MIDI Designer. If your experiments work and you like it, MIDI Designer Pro awaits! Be sure to check out our new Q&A section, which will replace all forums and FAQs on MIDI Designer (the content's already in there). Also, the site got a little bit of a design refresh: we hope you like it.